When Rita meets Tony, a student from Ghana, shortly before taking her Abitur, it is love at first sight. She drops out of school, whereas Tony gains his engineering degree. At 21 she is pregnant and Tony back in Ghana. Rita hopes that one day Tony will return. 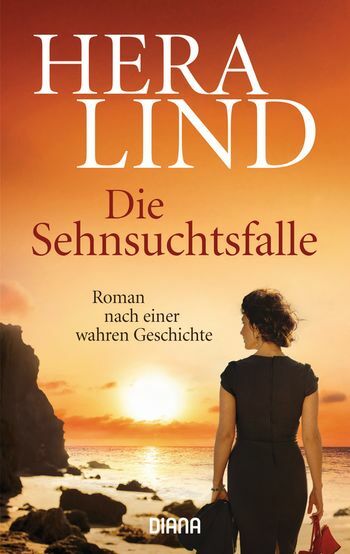 The years go by and young Benni is already twelve when fate brings Rita and Tony together again. Yet their happiness is but short-lived and this time Tony disappears without trace. Shady friends assure her that he has made off to São Paulo. She flies over and is asked to take receipt of a parcel. It is her undoing: she spends five years in prison in Brazil for drug smuggling. Will she ever see Tony and her young son again?